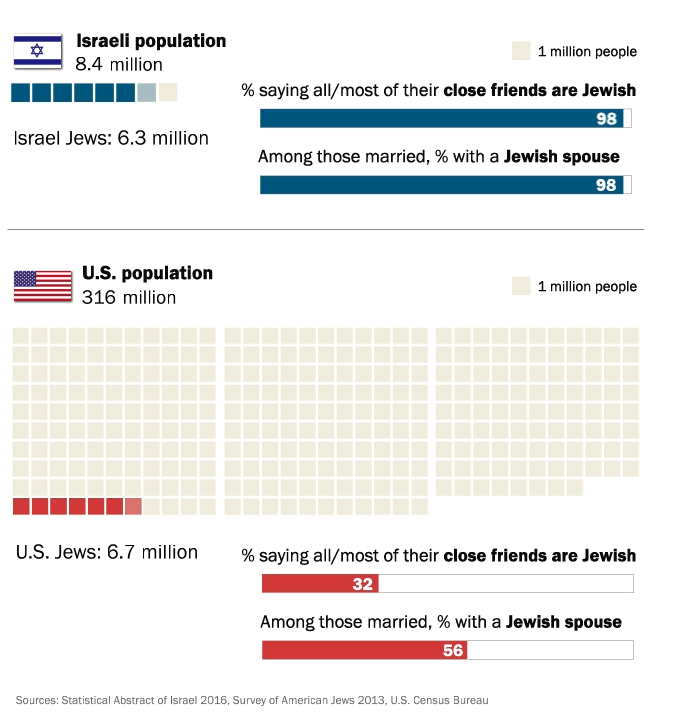 In many respects, Israel is a red state and American Jews are a blue country. 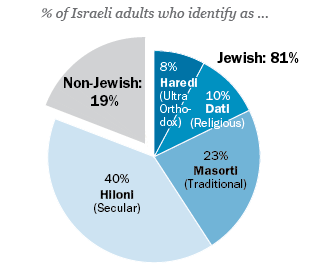 Here [in Israel] it was very, you know, it was a dichotomy – either you’re observant or you’re secular. In America, I just felt that Judaism was, you know, people were living their life and then there was a little bit of Jewish interest, and that was not a total interest. The affinity between the two groups is definitely there, and it’s quite strong.